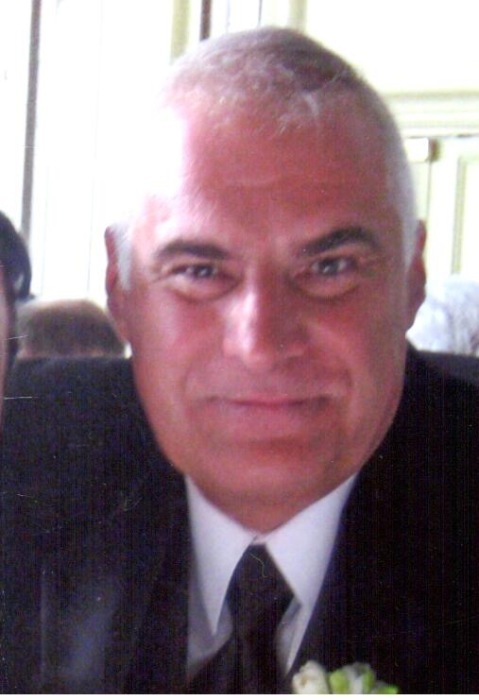 Obituary for Terrance M. Shpur | Brewer Funeral Home, Inc.
Terrance M. “Mike” Shpur, 62, of 2 Melanie Dr., passed away Friday afternoon, August 10, 2018 at Glens Falls Hospital surrounded by his family. Born on June 3, 1956 in Ticonderoga, he was the son of the late Gerald and Dorothy (Gilbo) Shpur. He was a graduate of Moriah Central School and SUNY Plattsburg. He married his high school sweetheart, Cynthia Fernandez on June 30, 1979 in Port Henry. Mike was a teacher at Ticonderoga School for two years before his passion for golf took over. Mike’s golf career began as assistant pro at Town of Colonie and McGregor Links Country Club. Mike then went on to become head pro at Ballston Spa Country Club. His golf career then led him to McGregor Links Country Club where he was Director of Golf. He was a PGA Golf Professional for 25 years. He retired from golf to take a job at Empire State College as a procurement assistant to spend more time with his family and grandsons. Mike was an avid Green Bay Packers fan who could be found yelling at the TV every football Sunday. His enjoyments included gardening, his coy pond, ice fishing, decorating for Christmas and a cold Coors Lite. His house was known as the house with the “white lights” on Jones Road, He loved spending time with his family at Lincoln Pond camp and teaching his two grandsons how to play golf. 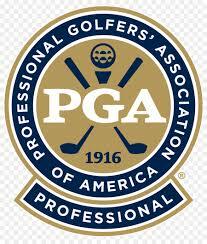 Mike was a member of the PGA of America and the Elks BPO 161 Saratoga-Wilton. Survivors include his wife of 39 years, Cindy Shpur; his daughter, Tara (Kenneth) Michaels of Wallingford, CT; his son, Travis (Justine) Shpur of South Glens Falls; his grandchildren, Logan and Dylan Michaels; Siblings: Bonnie (Richard) Bruce of Moriah, Gerald (Jean Anne) Shpur of Peru, Steven (Janet) Shpur of Kinderhook, Timothy (Jill) Shpur of Witherbee, Thomas (Susan) Shpur of Moriah, Joanne (Floyd) Shappy of Port Henry; his mother-in-law, Norma Fernandez of Port Henry; brothers-in-laws and sisters-in-laws, Patricia (Steve) Allen of Witherbee, Donna (Tom) (deceased) Kisch of Port Douglas, Deborah (Phillip) Smith of Hamburg, Diane (Bernard) McCormick of Rock Hill, SC, James Fernandez of Moriah, Timothy (Laurie) Fernandez of Moriah; his beloved caregivers, Judith Braim, Taylor Thomas, Melissa Hill; many nieces, nephews and cousins. Mike fought a long hard battle the last four years. May he rest in peace. Friends may call from 4-8 p.m. Tuesday at Compassionate Care Funeral Home, 402 Maple Ave., Saratoga Springs. A Funeral Mass will be celebrated 10:30 a.m. Wednesday at St. Clement’s Church 231 Lake Ave., Saratoga Springs. In lieu of flowers, contributions in Mike’s memory may be directed to Rebuilding Together Saratoga, 132 Milton Ave., Ballston Spa, NY 12020.